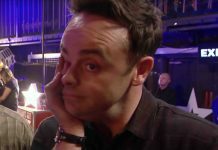 Ant and Dec may QUIT Britain’s Got Talent! 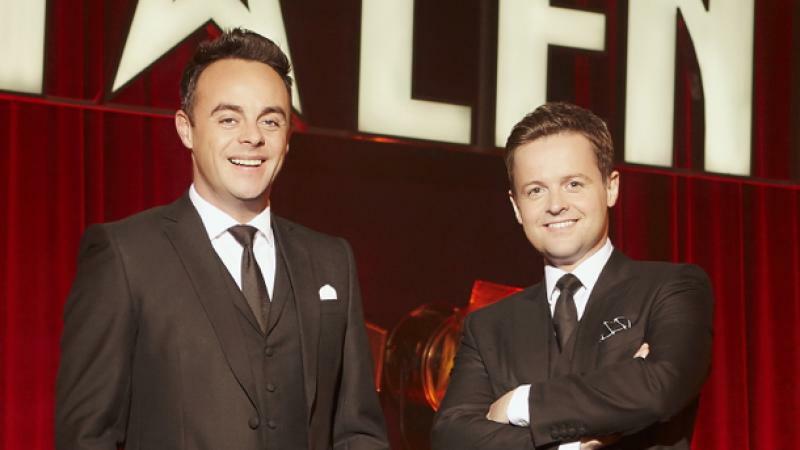 Ant and Dec are considering quitting Britain’s Got Talent as they discuss new ITV contract. 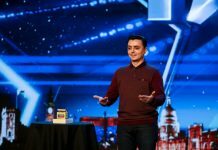 The presenting duo Ant and Dec are thinking about quitting Britain’s Got Talent following this year’s tenth series. ITV are trying to get the pair to sign a new deal at whatever the cost. 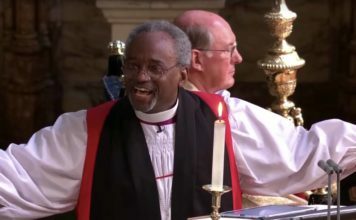 If ITV manage to secure a deal, the pair will most probably return to front I’m A Celebrity Get Me Out Of Here, Saturday Night Takeaway and Britain’s Got Talent. 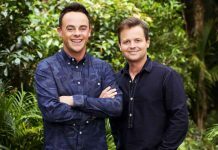 Ant and Dec may secure a £30million deal over three years. 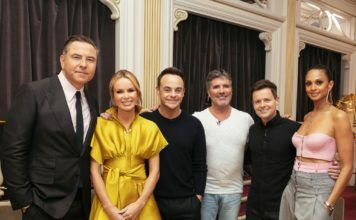 “It goes without saying they’re a huge part of ITV’s schedule and nobody wants to see them walk away, so they’re planning a new deal which will be very tempting for them,” a source said. 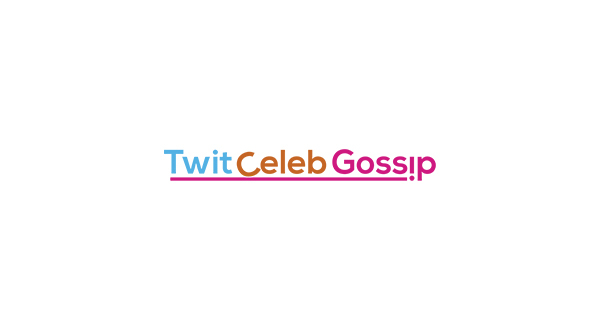 The discussion over a comeback as apparently stopped temporarily as the pair may step down from Simon Cowell’s hit talent show. 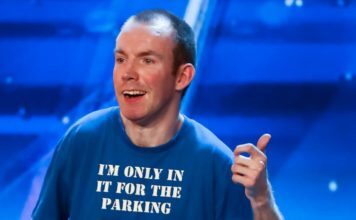 A source said: “The pair are threatening to quit BGT which jeopardises the current BGT renewal negotiations with ITV.